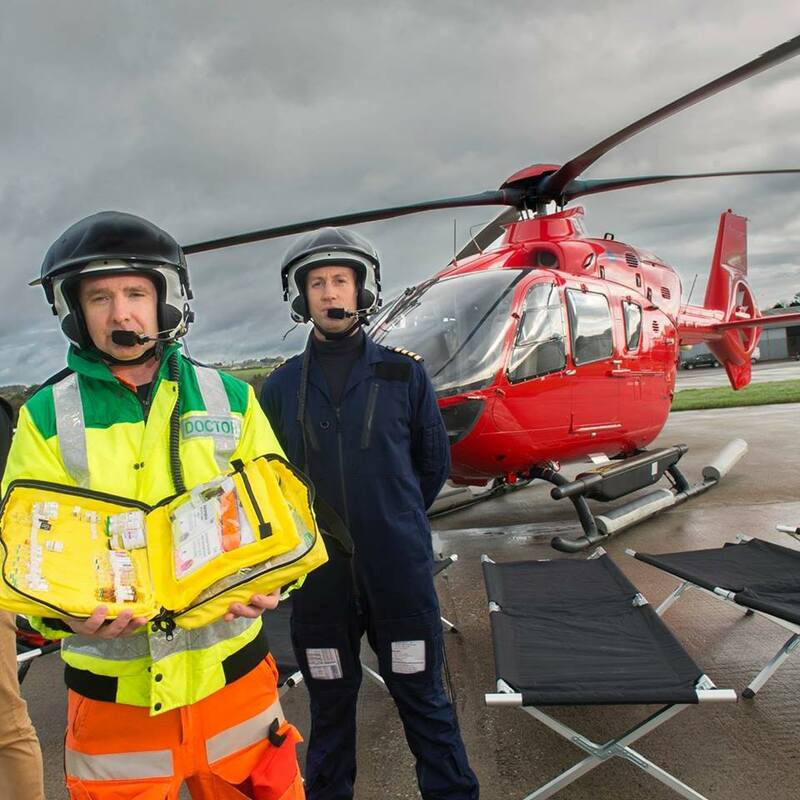 More closely associated with the Australian Outback, the idea of doctors flying to save lives may become a reality for communities in Munster and south Leinster. 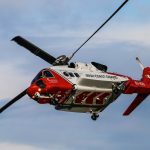 The Irish Community Air Ambulance (ICAA) will be Ireland’s first dedicated helicopter emergency medical service, manned by volunteer doctors working within their communities. The ICAA hopes the new service will be up and running this summer and have established a €1 million fundraising target to cover start-up costs. The new service will be a mobile intensive care unit, mirroring a successful model operating in Wales – which is also community funded – for over a decade and operates four helicopters with doctors on board. Operating from a base at Cork Airport it estimates the services will have the ability to reach anywhere in Munster and as far as Rosslare within 30 minutes. Having a service where doctors can arrive within minutes can be the difference between life and death. 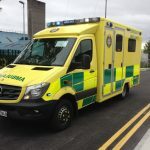 The ICAA believes the mobile intensive care unit by air will provide a vital lifesaving service to the greater Munster area, offering fast access to advanced clinical interventions at the roadside by highly trained pre-hospital emergency care physicians. The helicopter – a Eurocopter EC 135, light, twin-engined machine with a 10-metre rotor disc – is small enough to get into the tightest of spaces, and will allow for safely transporting patients faster to a major hospital, saving time and lives. If you would like to contribute to the fund you can check out their website or you can text FLIGHT to 50300 to donate €4. The service, which will also transfer patients between hospitals, will cost €2m a year.